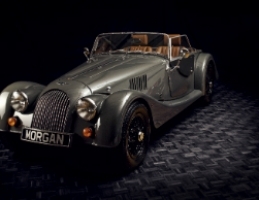 Having been in production since 1936, the 4/4 is the longest running production vehicle in the world and has built up iconic status during that time. 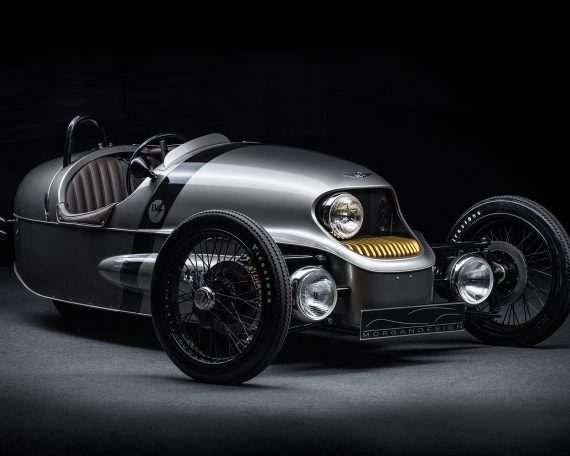 With a combined figure of 44mpg (6.41/100), the 4/4 promises maximum fun with minimal impact on the environment. 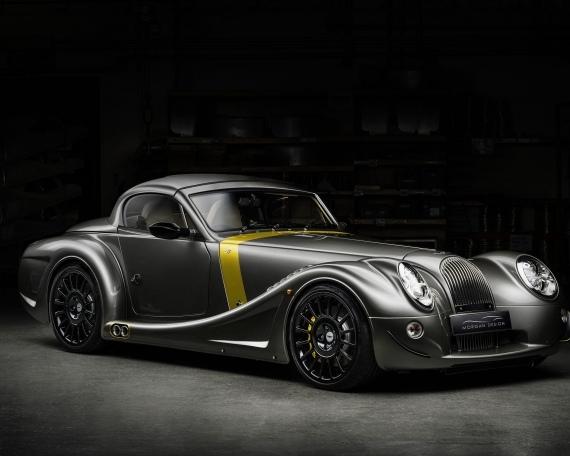 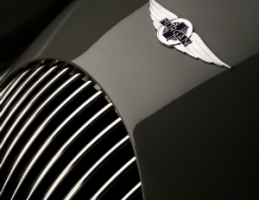 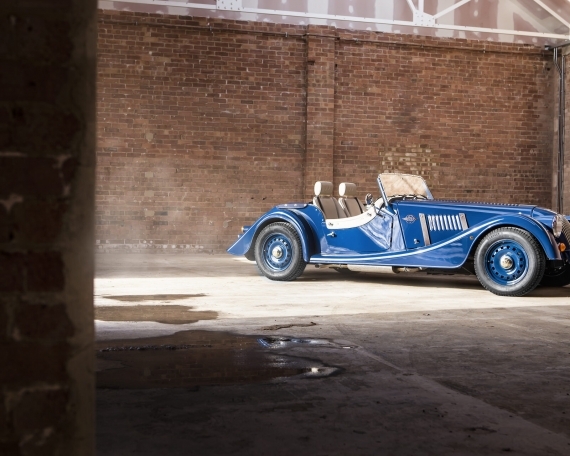 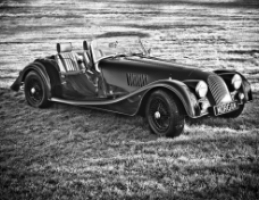 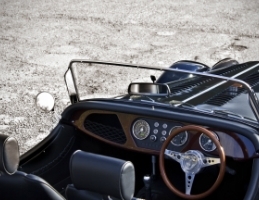 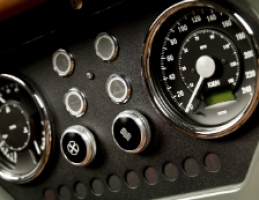 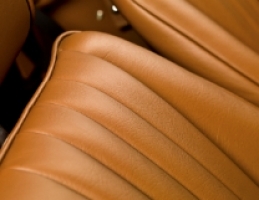 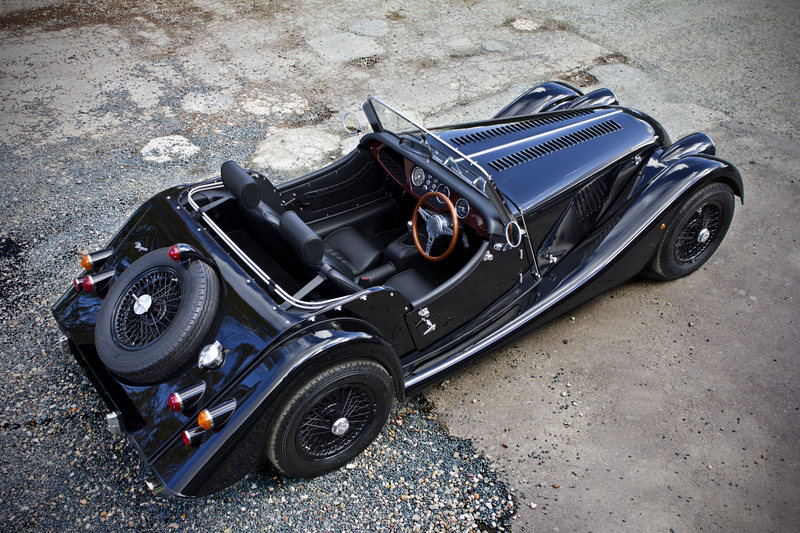 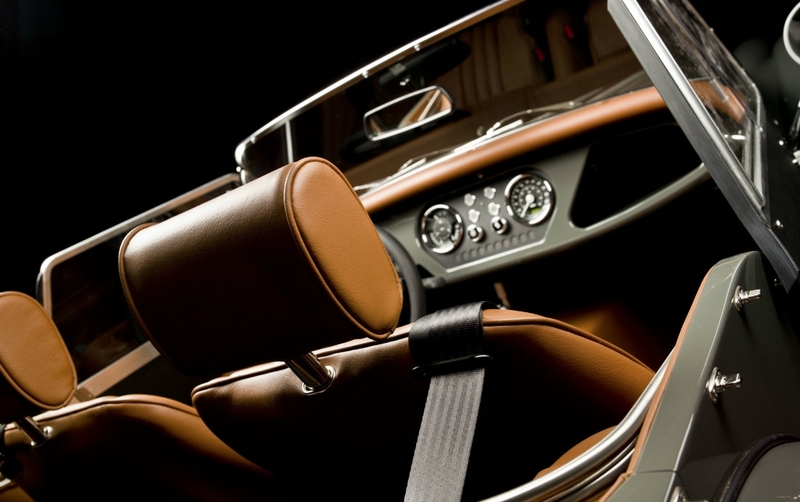 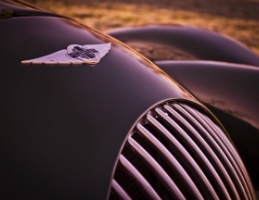 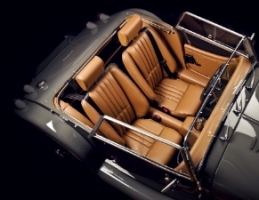 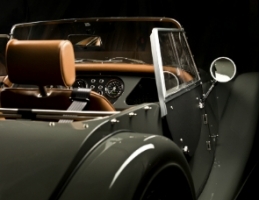 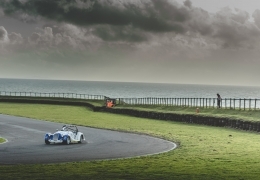 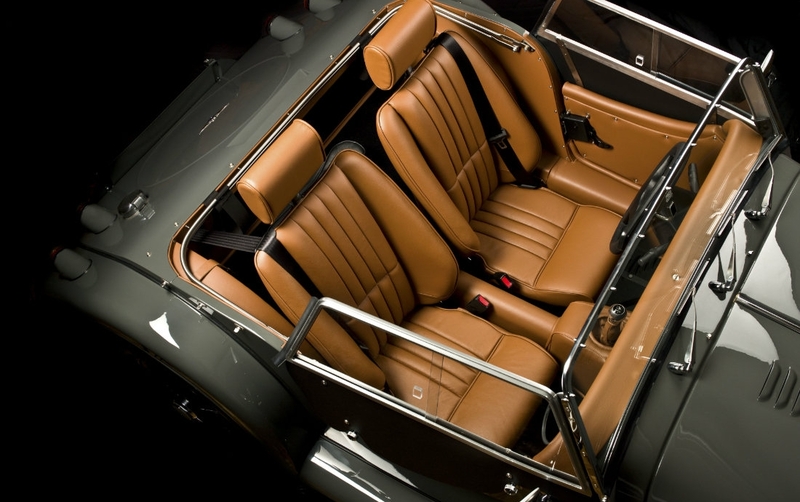 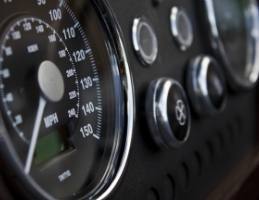 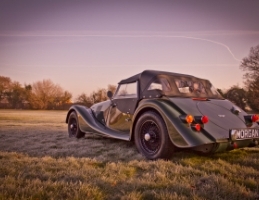 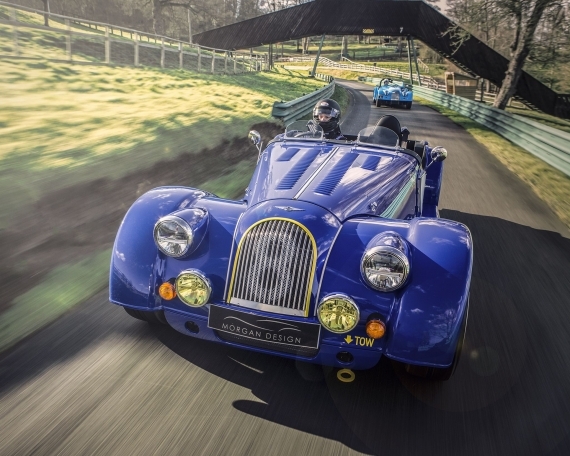 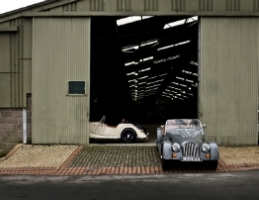 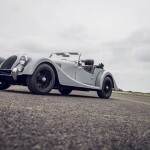 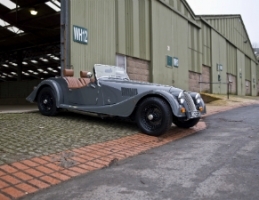 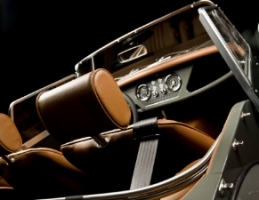 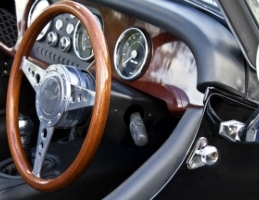 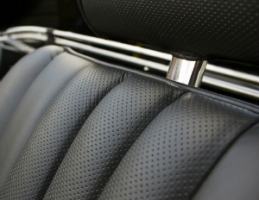 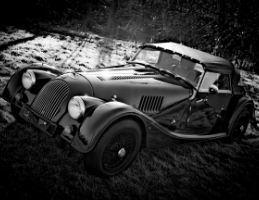 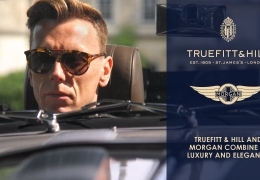 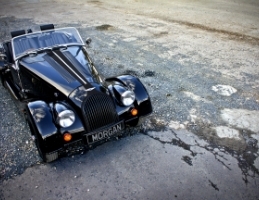 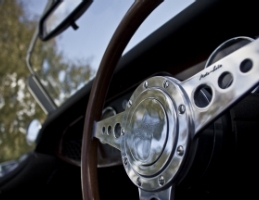 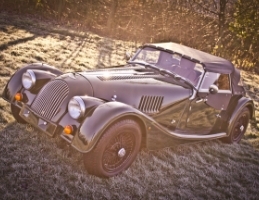 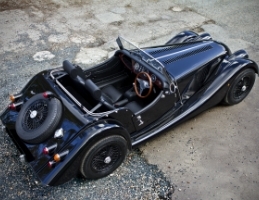 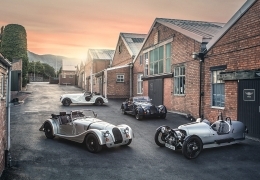 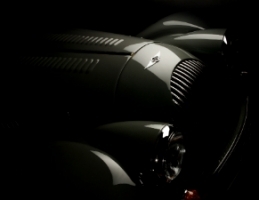 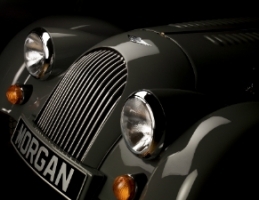 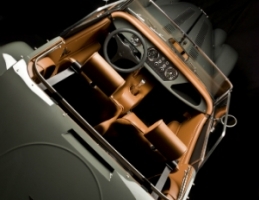 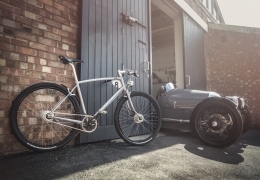 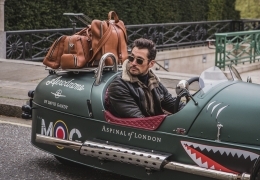 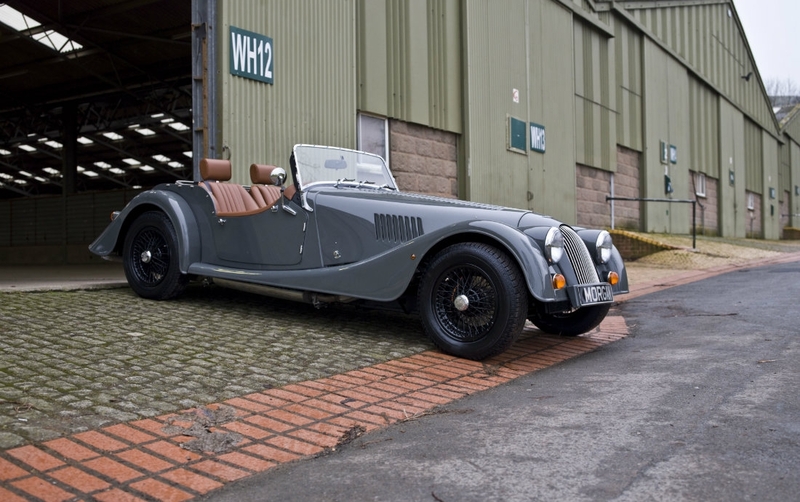 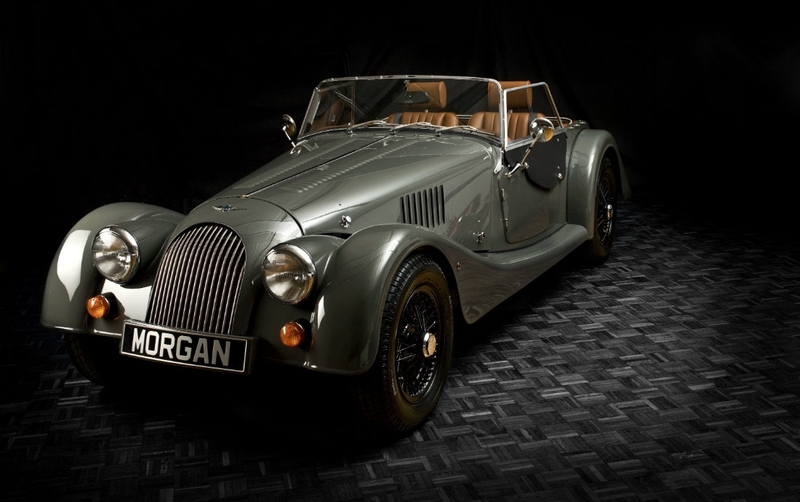 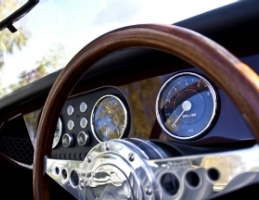 A combination of Superformed and hand formed aluminium body panels help to make the 4/4 the lightest car in the Morgan classic range, weighing just 795kg.